With the largest range of adjustable beds, Australian made lift & recline chairs, scooters, mobility & living aids, Complete Comfort Victoria are experts in assisting you with your daily living & independence. Visit the Showroom at 21 Comben Drive, Werribee 3030, call (03) 9741 8507, email vic@completecomfort.net.au, or see http://www.completecomfort.net.au/ to find out more. Dify Social media marketing (XS) project with John Head, including revision & set-up of: Facebook page & Instagram, Twitter, LinkedIn and Google my Business. 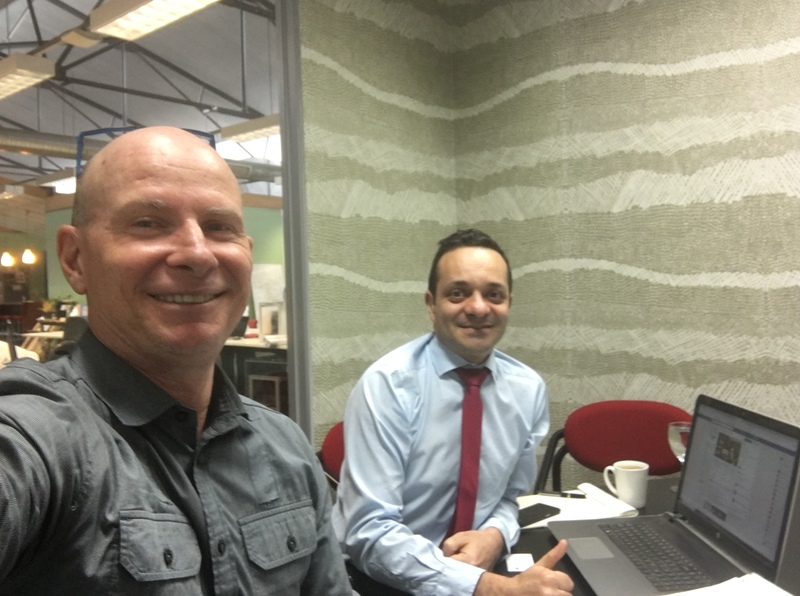 As your insurance broker, Anthony Ciancio & ADC Insurance Brokers is your advocate, offering personalised and proactive insurance advice and support. We put our knowledge of the insurance industry and available policy options to work for you, securing competitive prices with the best coverage and protection. To find out more and speak with Anthony, call 0416 855 788, email anthony@adcinsurance.com.au or visit http://www.adcinsurance.com.au. Dify Social media marketing project including set-up of ADC Insurance Brokers Facebook page & Instagram, Twitter, LinkedIn and Google+ & YouTube (Google my Business).